Trying to get more space for our large Christmas day meal, I suggest, “We should put the nativity scene onto a smaller table and move it into the corner.” That would free up a large amount of space in the living room, enabling the dining room table to overflow into that area. We would then have lots of freedom to entertain, eat, and celebrate. In light of this, I couldn’t help but think about the space these Christmas decorations take up. 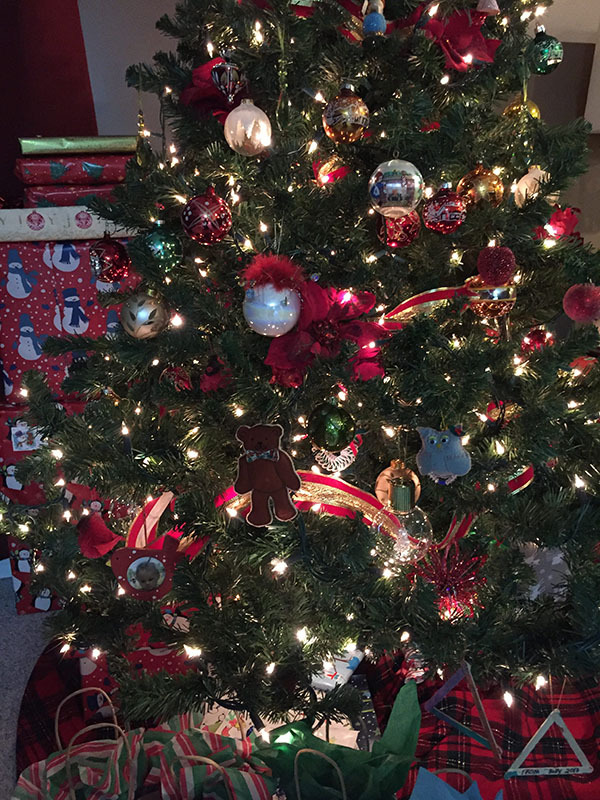 There is the tree, the wreaths, the presents, the special festive cups and mugs, Christmas décor was everywhere. These adornments are all nice but now we were getting to the place of organizing the meal, arranging the table. We need room for the family, the guests, and the food, especially the food. 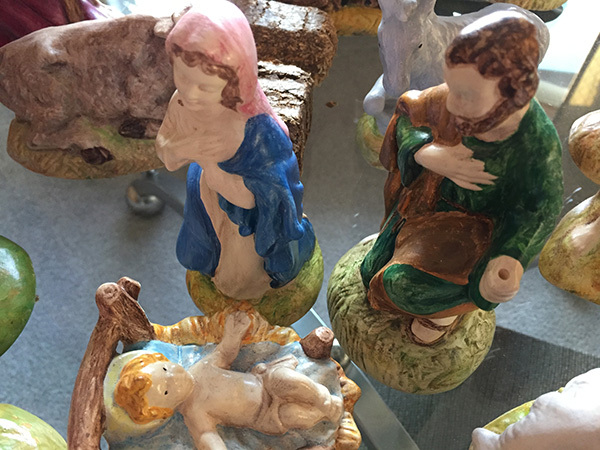 The concept of moving the nativity crèche would increase the capacity for our celebrations. Mary as an unmarried virgin was pregnant – a social faux pas for that culture and time. Joseph, Mary’s husband to be, contemplated silently putting away Mary and the child she was carrying. Herod the king, in planning to kill the child, definitely did not want the child around. There was no room in all of Bethlehem, so the mother and child-to-be were pushed into a little space in a barnyard manger. To minister to those that are wounded or hurting. In our business and plans, it will be easy to push Jesus into the back corners of our activities, lives and hearts. Yet the challenge of Christmas is that Jesus came as “Emmanuel – God With Us”. Will we make room for Him, will we let Him work in us and through us? Have a wonderful Christmas, experience the life and power of Jesus Christ within you. God Bless you, Pastor Keith & Susan Eberhard.